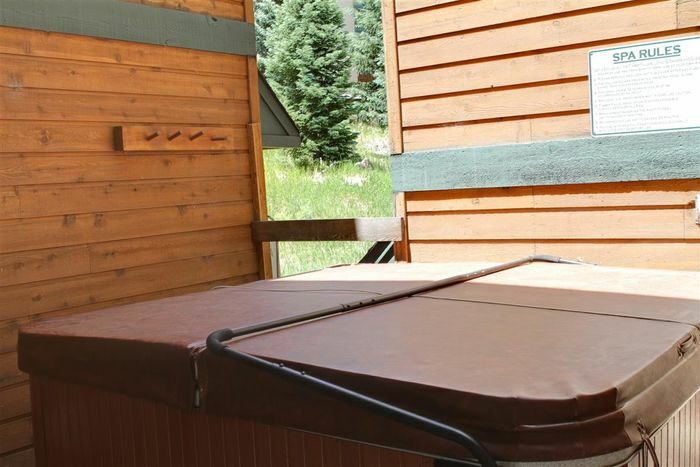 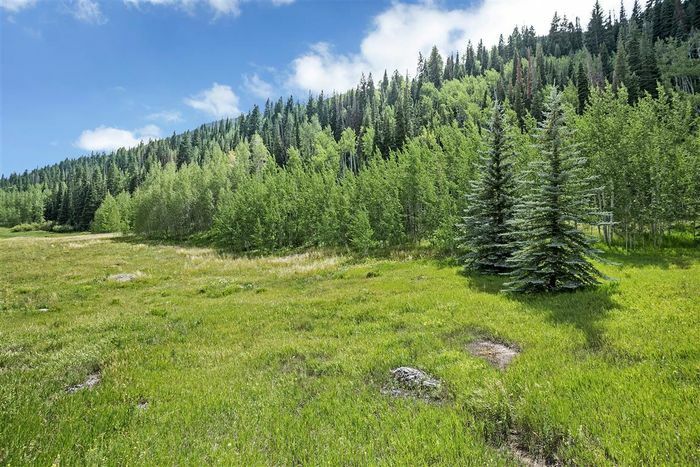 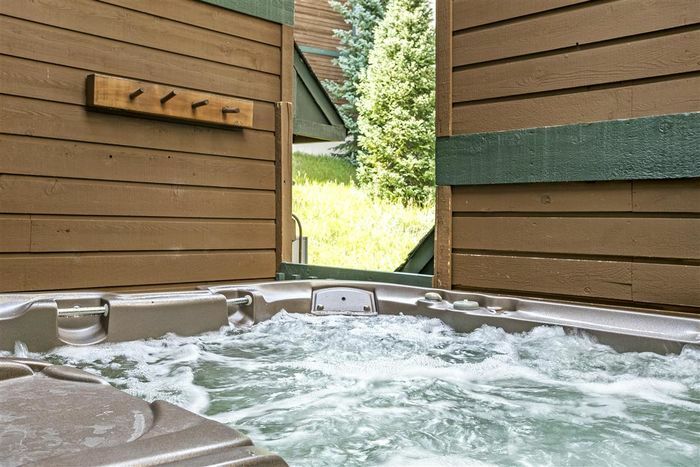 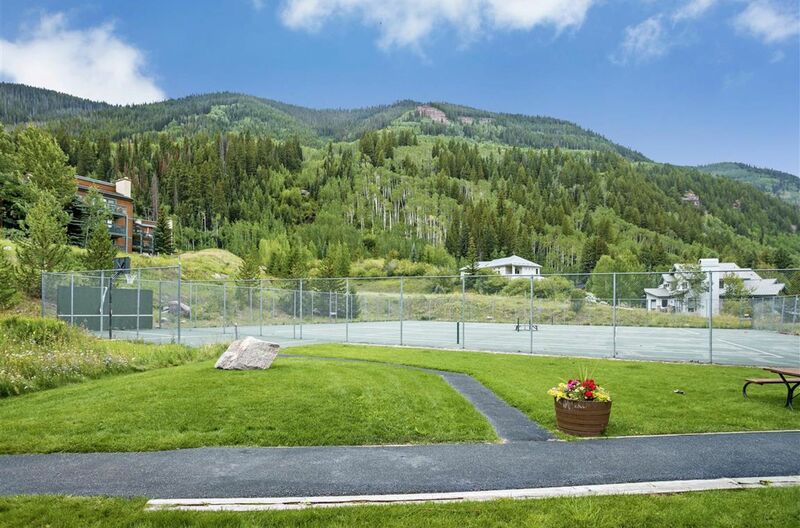 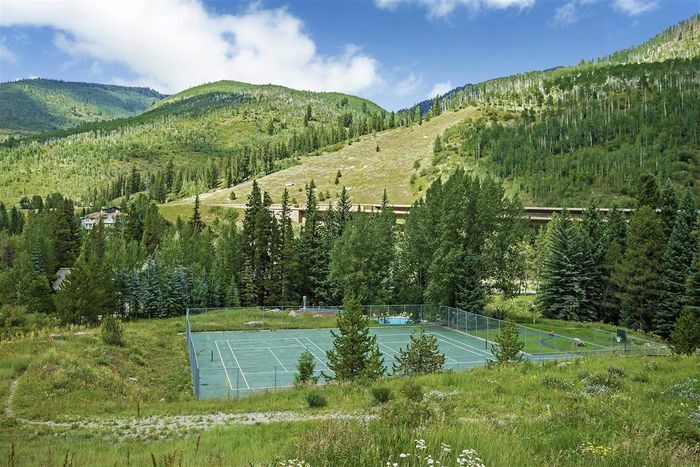 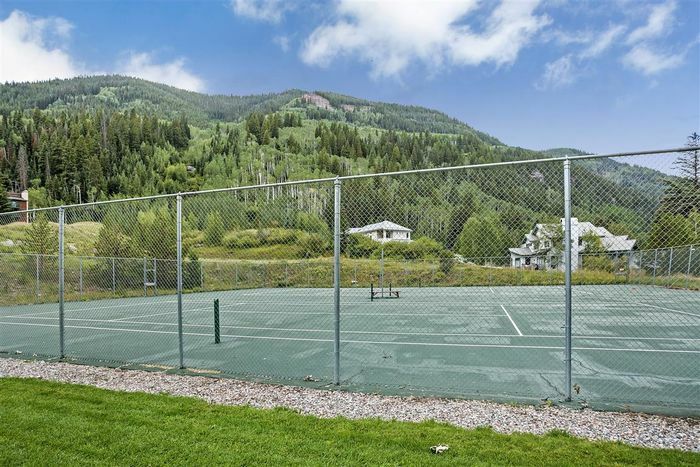 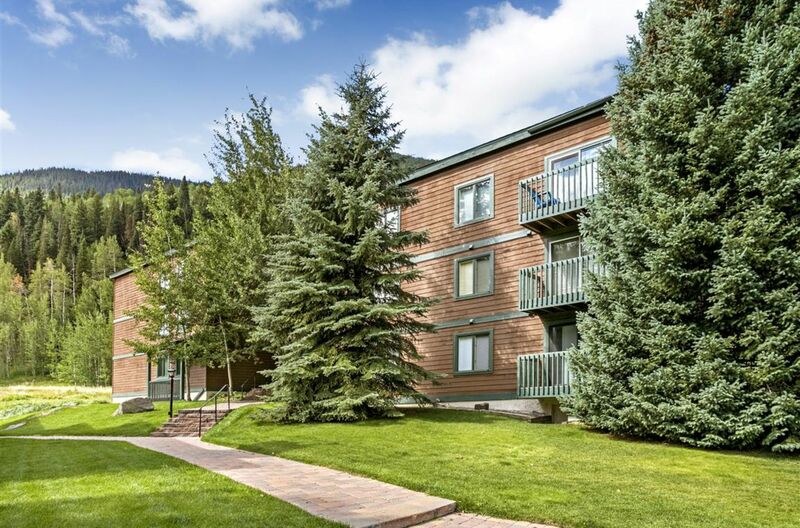 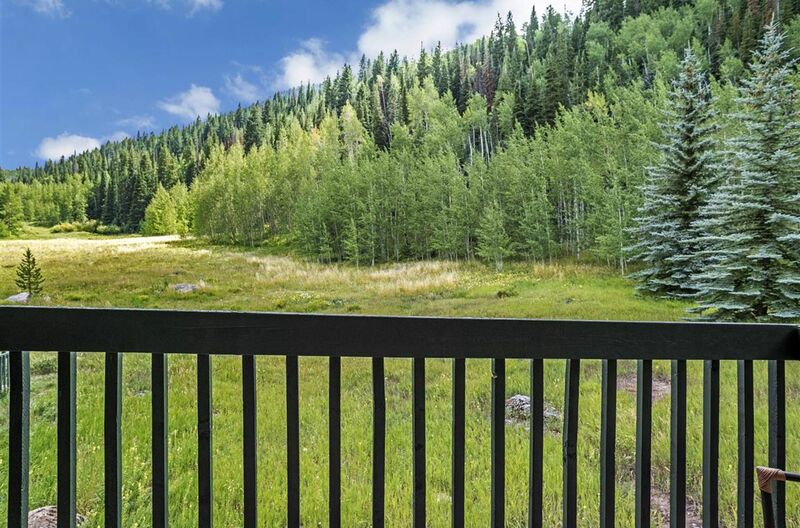 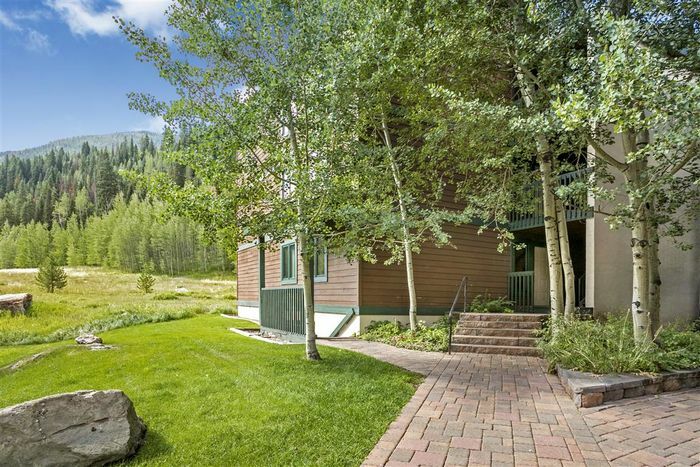 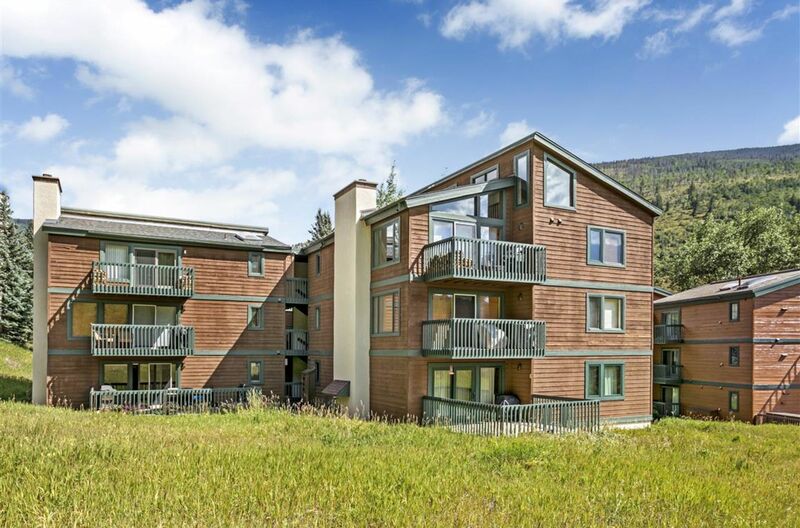 Away from the noise and bustle of downtown Vail, yet convenient to everything, East Vail is a quiet, heavily wooded area considered by many to be one of the most desirable of all Vail’s neighborhoods. 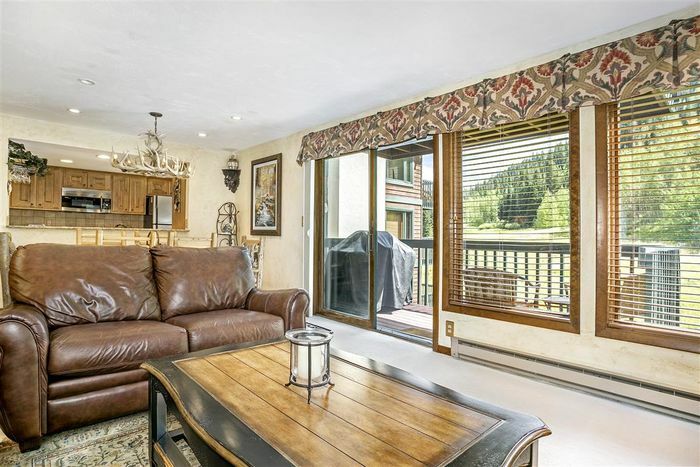 You are sure to enjoy the privacy and wonderful unobstructed views from this desirable 2 bedroom and 2 full bath Timber Falls Condominium. 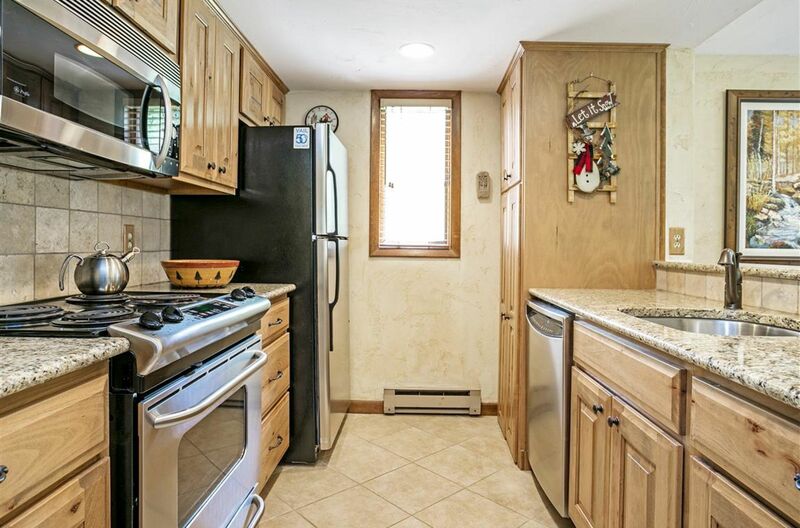 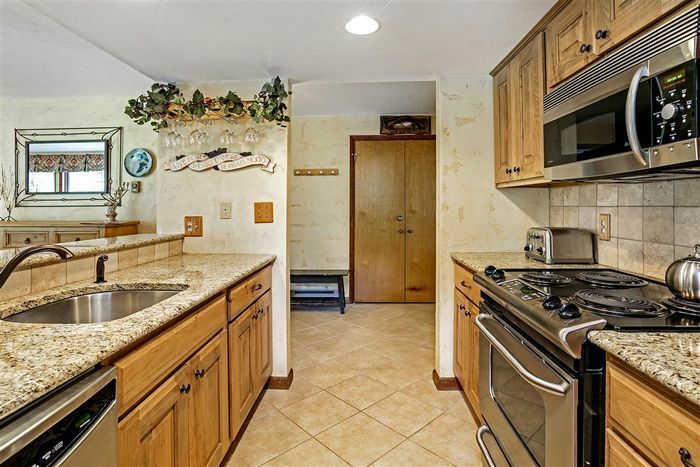 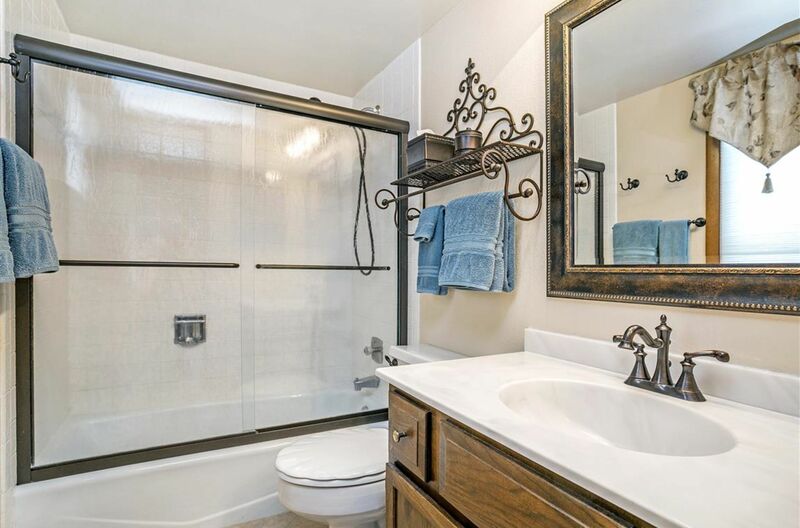 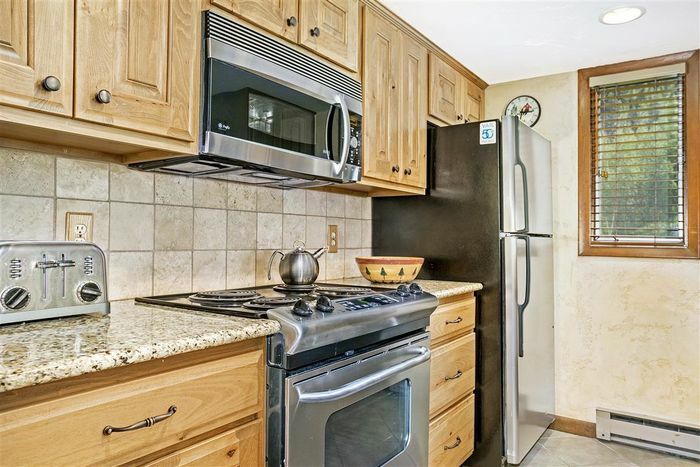 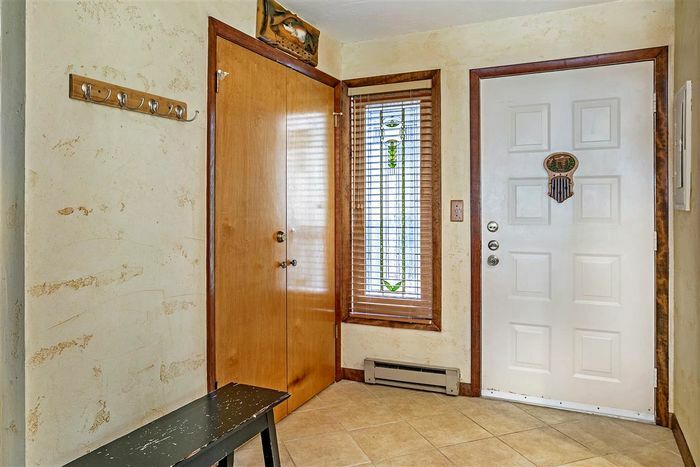 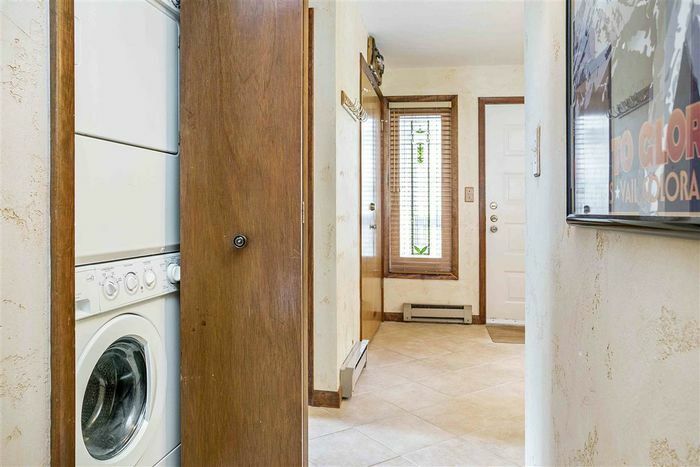 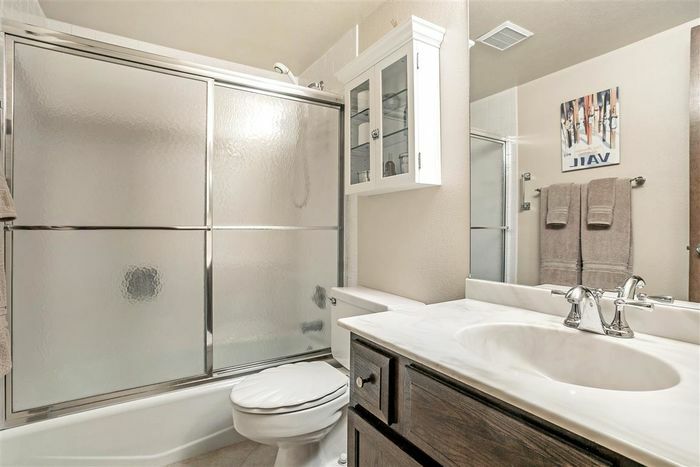 This unit is in good condition with upgraded kitchen cabinets, granite countertops and stainless appliances. 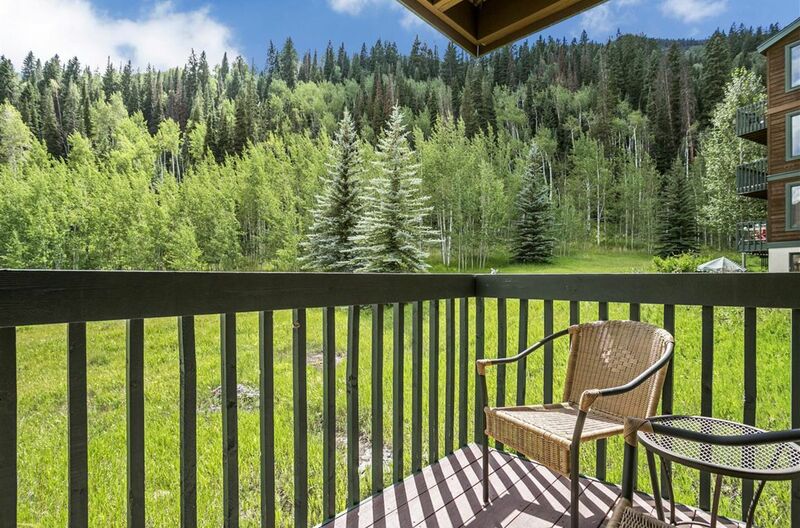 With a private deck looking out over a wildflower meadow and the mountains in the background, it is the ideal setting for your morning coffee, afternoon cocktails and evening barbeques. 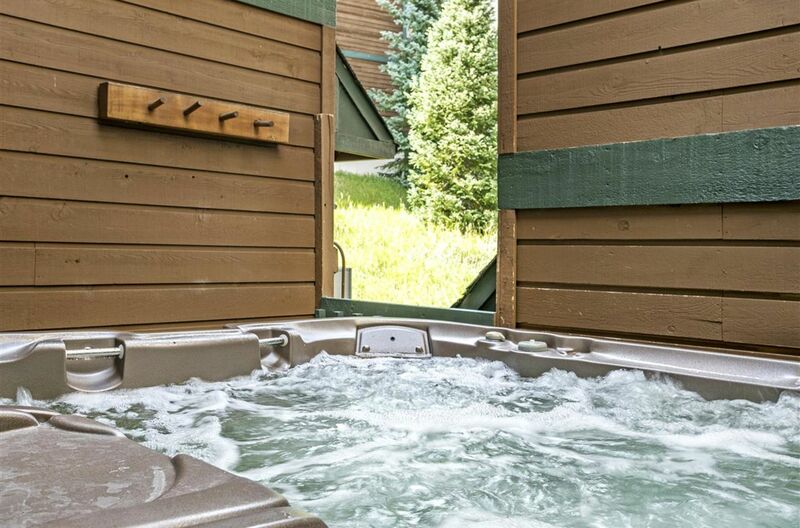 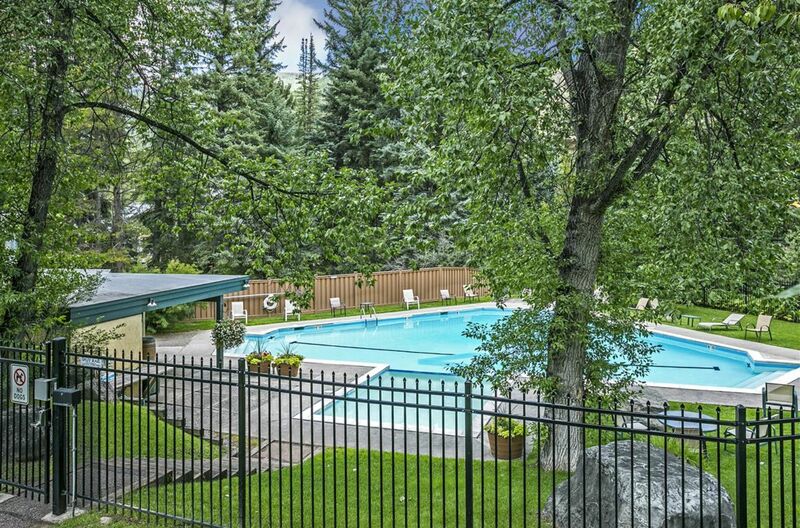 The building has its own hot tub, while the complex amenities include tennis courts, a swimming pool and a bathhouse. 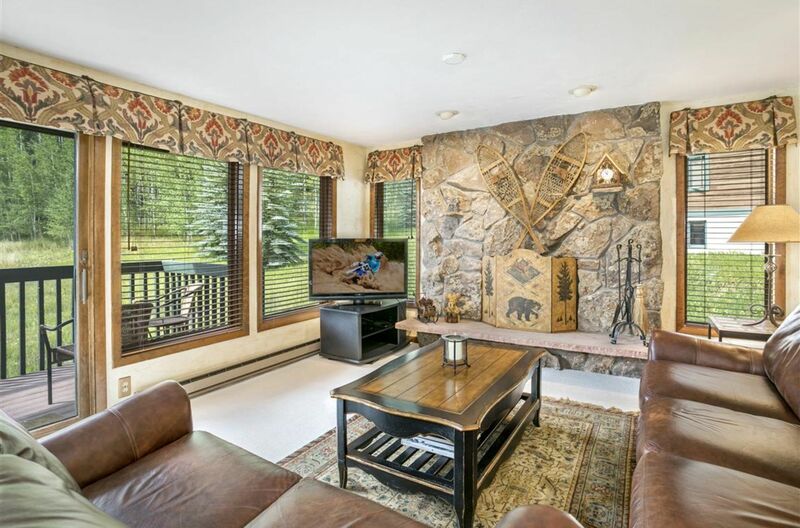 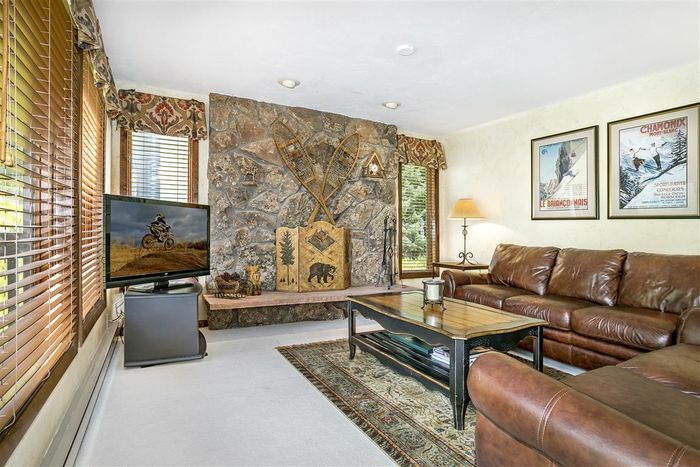 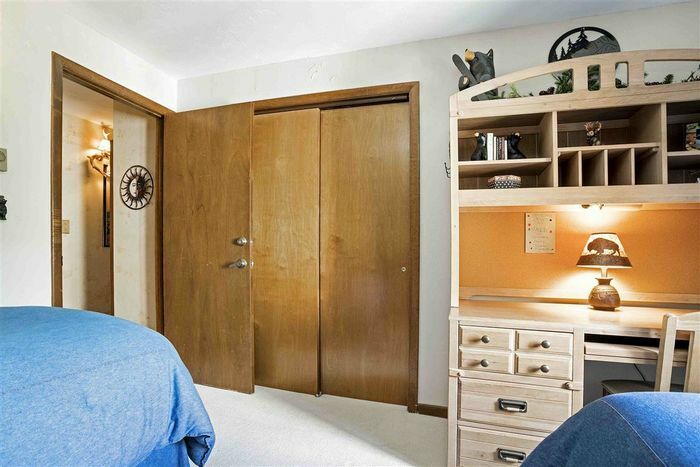 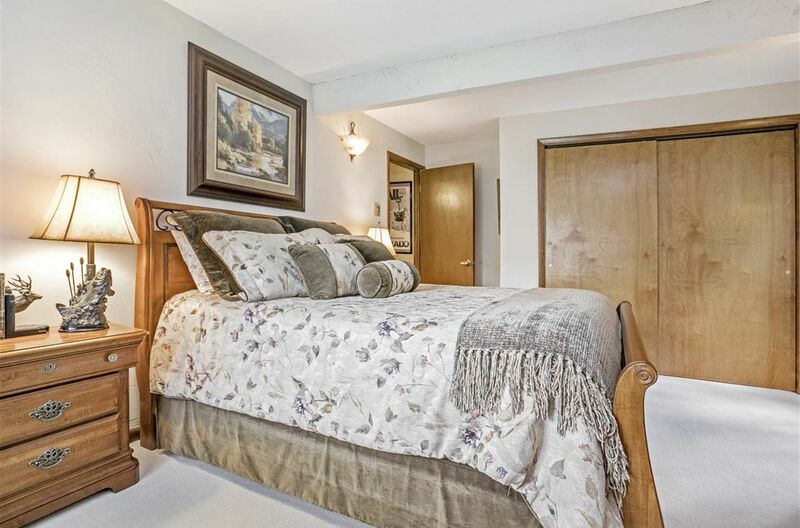 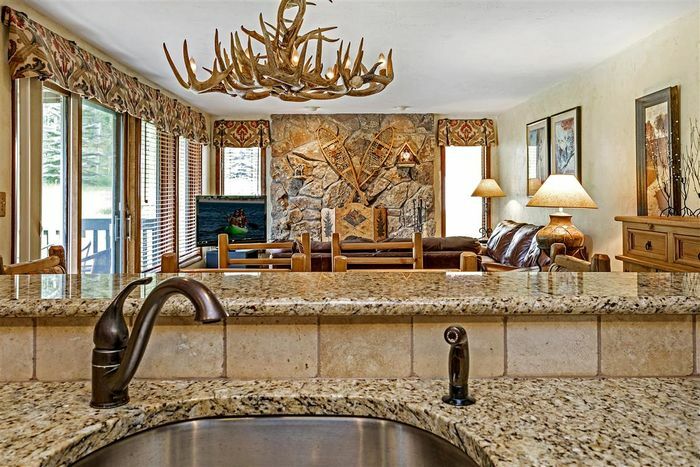 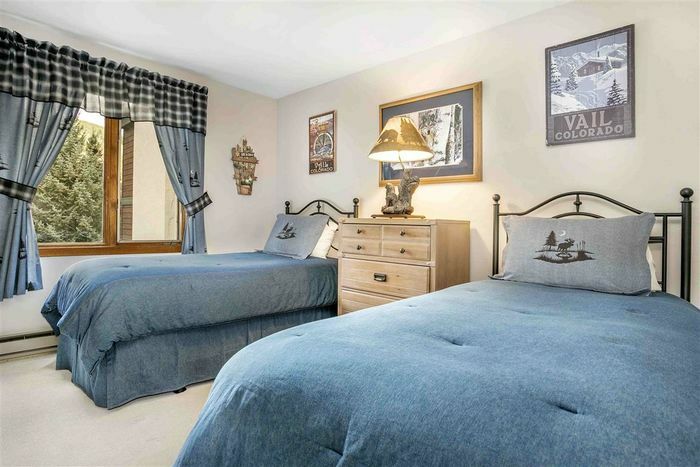 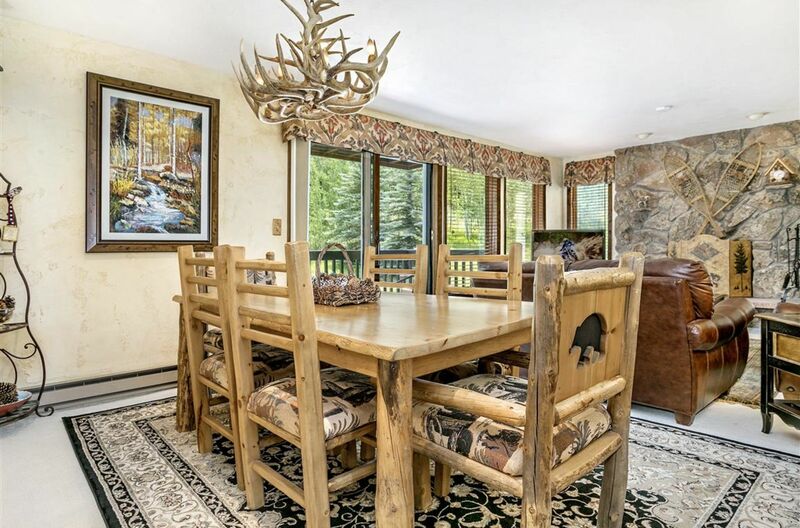 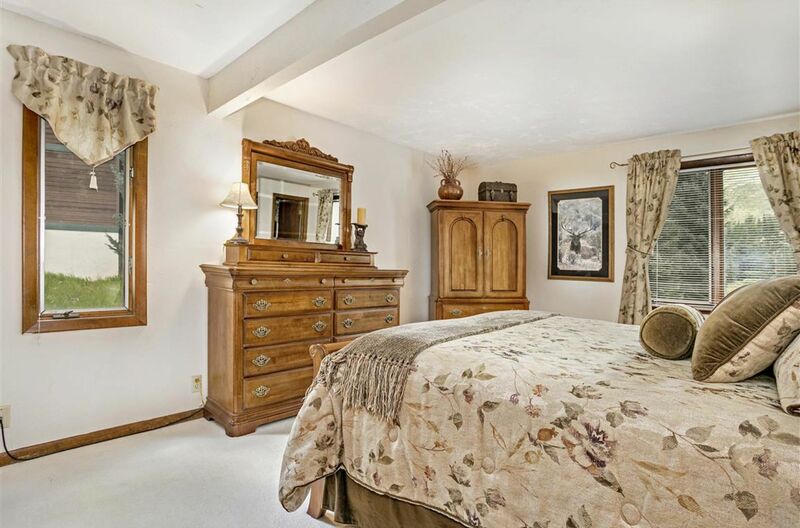 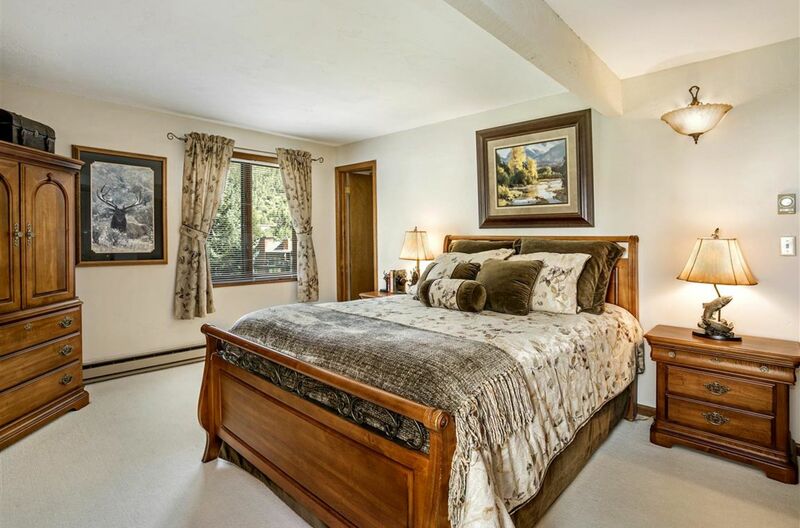 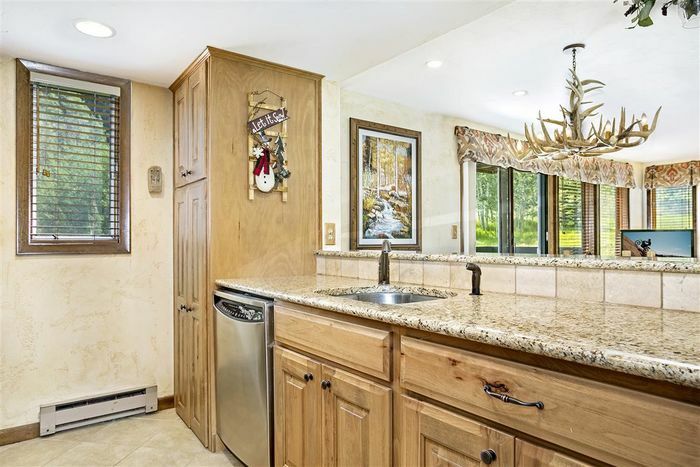 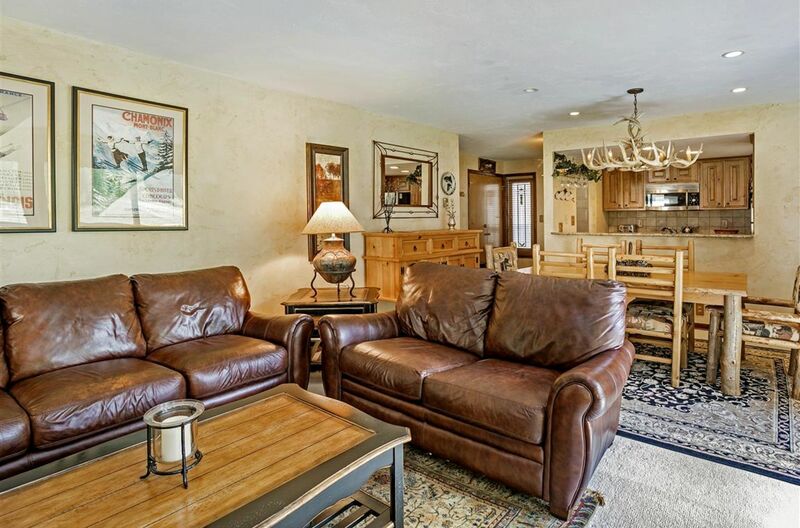 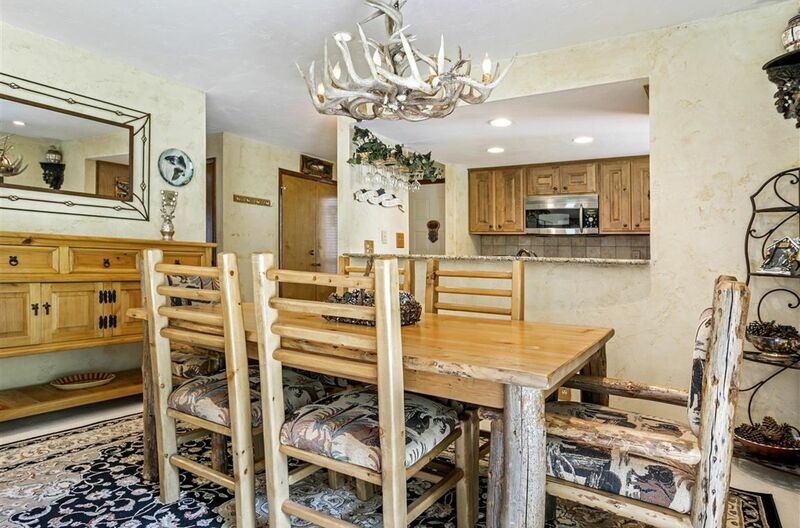 Located on the Town of Vail free bus route with easy access to Vail Village and Lionshead for skiing, shopping, world class restaurants, an ice skating rink, a movie theater and lots, lots more. Good rental potential. It is perfect as a second home or investment property. Dedicated To Creating Exceptional Real Estate Experiences.